The winter holidays are among the busiest time of year for most families, as it’s the season for gathering and feasting. And, when you’re hosting a dinner party for friends and loved ones, it’s not surprising that your plumbing will also take a beating from cooking, clean, and have guests use your bathroom. Keep clogged drains, faulty garbage disposal malfunctions, and hot water woes from putting a damper on your party by following some of this guide. What Are the Usual Holiday Plumbing Troubles? With the extra food preparation done for the feast, expect your garbage disposal and pipes to take in more than the usual amount of waste and grease. Excess food waste can malfunction your disposal unit and clogged drains. 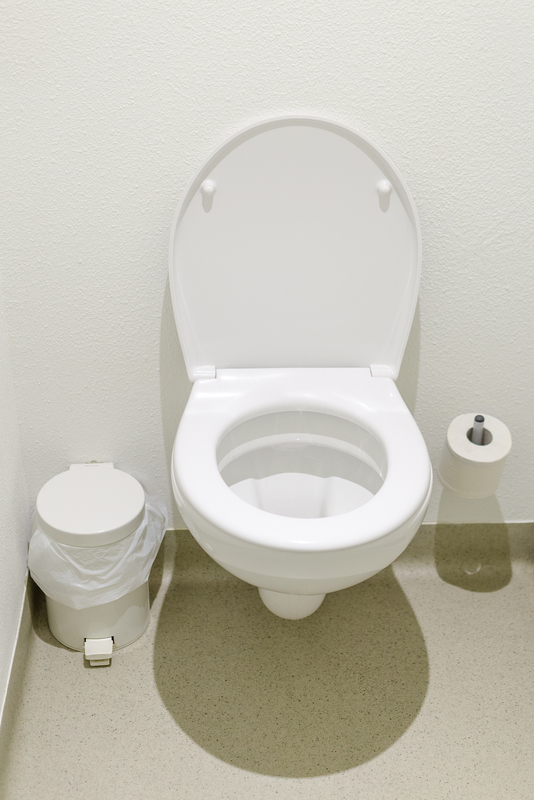 Another common plumbing trouble to watch out for is a blocked toilet, especially when your party guests aren’t careful about what they flush. Since there are more people using up hot water during the holidays, your heater may struggle to keep up with the demand. While plumbing troubles aren’t always avoidable, there are a few things you can do minimize the likelihood of them happening, particularly when you’re doing holiday entertaining. Before the party begins, have your plumbing system, including the fixtures like taps, faucets, shower heads, and heaters inspected and maintained regularly by the professionals. Persistent issues like slow-flowing or clogged drains should be checked immediately, as these can hint at bigger, costlier issues. Avoid overloading the garbage disposal with chunky trash, and throw out fibrous food wastes like husks, peels, onion skins, and celery stalks into the bin instead. Note that fats, oil, and coffee grounds are known to cause blockage to pipes and drains, so dispose of them accordingly. In the toilet area, have a wastebasket at hand where guests can toss their used tissues, baby wipes, and other trash rather than flushing them. When guests start trickling in, temporarily turn the water heater up to 120 degrees Fahrenheit to handle increased demand. Listen for any banging or popping sounds, and pay attention to any leaks around or near the unit, as you might need to have it replaced or repaired in time for the chilly holidays. Don’t let clogged drains and toilets stop the flow of good times this holiday season. Have your plumbing system checked by the professionals at All Star Rooter, Sewer and Drain Cleaning in Fairfield, CT. For over 30 years, they have provided outstanding drain cleaning and water jetting services in and around Fairfield County. Call (203) 286-4498 today to schedule an appointment or visit their website to learn more about their services. How Can a Drain Service Reduce Flooding Around My Home? Why is My Tub Drain Clogged?